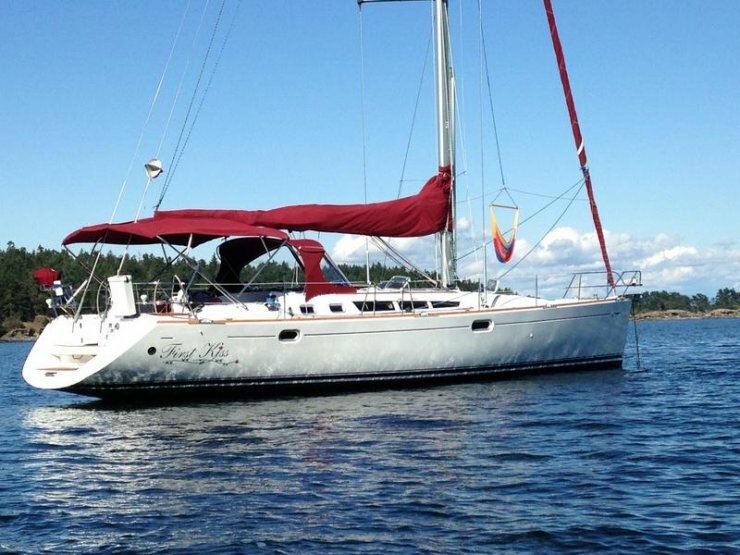 Please call owner Jed at 206-533-8733. 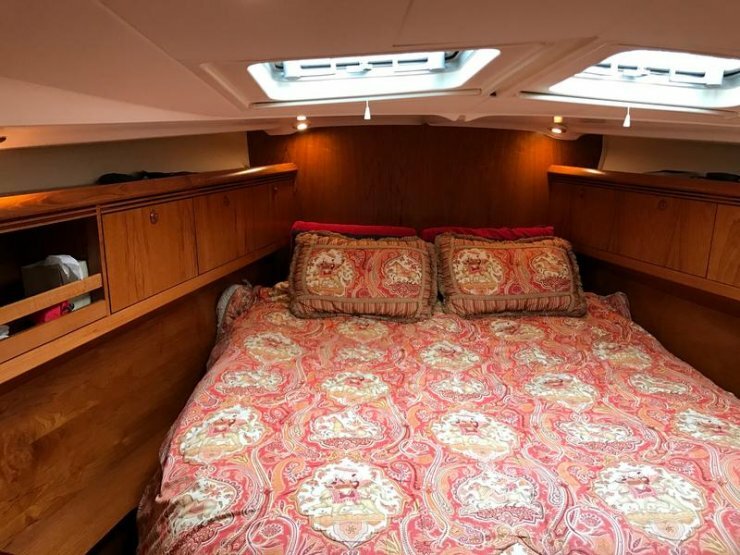 Boat is in Bellingham, Washington. 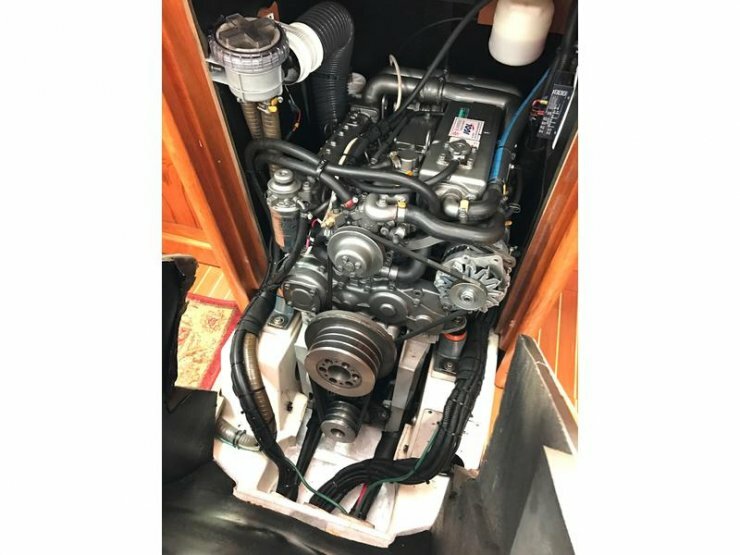 Yanmar 100 hp, Model: 4JH3-HTE Cruising Speed 8 kts Max speed 9 kts. Fuel: 126 gallons Water: 126 gallons Holding: 27 Gallons. 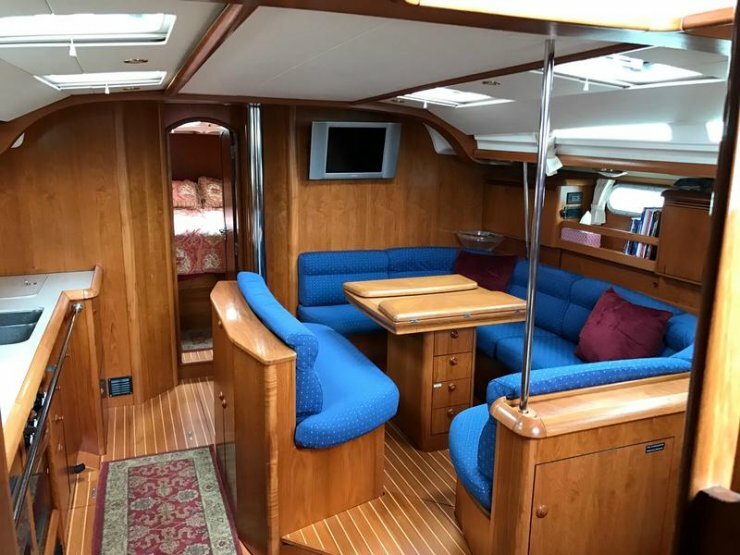 The Sun Odyssey 49 has a great open layout with raised settee for easy vision out the large hull ports, a large linear galley, and huge navigation station. 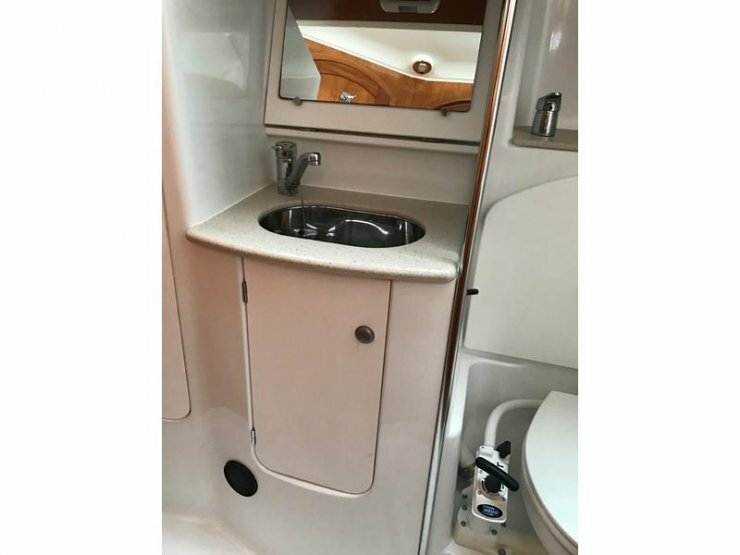 3 Large cabins including a master forward with en suite head and 2 wide aft cabins. 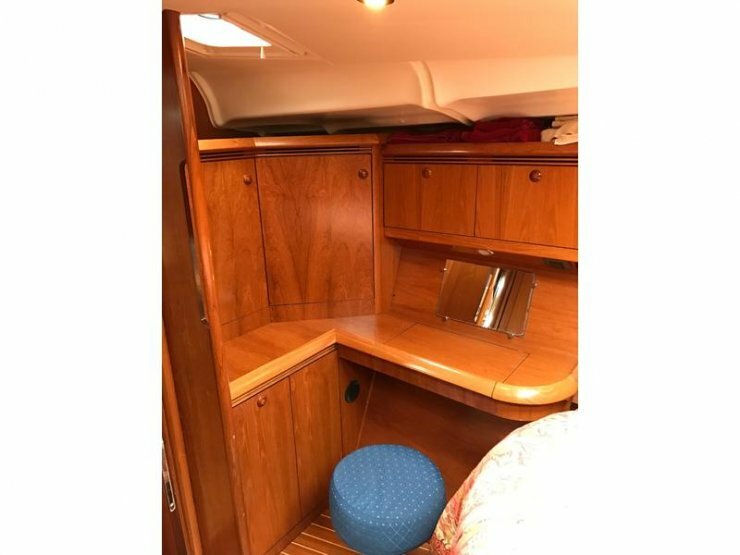 Large sail locker/ storage garage forward and very large cockpit aft - very nice for couples and guests or families with lots of space to spread out! 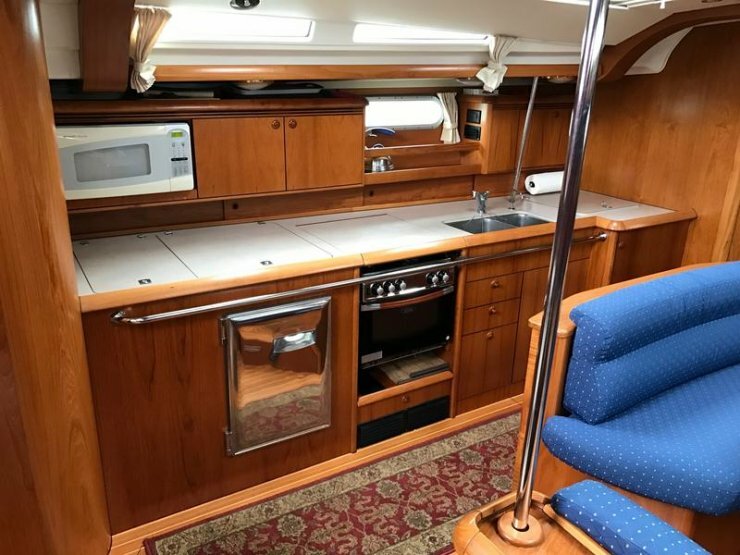 Large Linear Galley with plenty of room for the cook and prep crew! 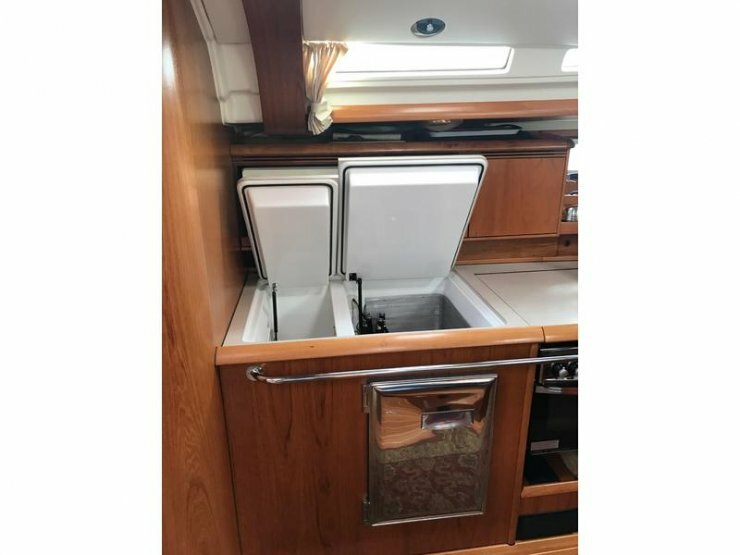 Big Refrigerator with side and top load access, separate freezer with top load access. Lots of storage above counter and around salon seating. • 4 Burner propane stove w/ oven. • Microwave oven • 12v Top and side load refrigerator. • 12v Top load freezer. • Raymarine C120 at nav station wired to autopilot. • Sharp Flat screen TV/monitor w/ DVD player. • Salon and cockpit speakers. • Raymarine 2kW Raydome on Mast. • Raymarine ST6001 below deck Raymarine Autopilot. • Raymarine ST60 Tridata at starboard helm. • Raymarine ST60 wind at starboard helm. 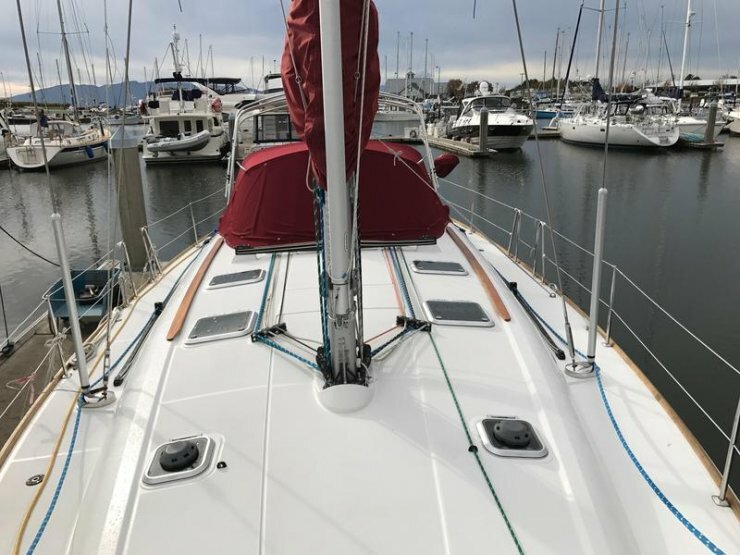 Designed for West Coast cruising with a huge house battery system (1350 AH) and a dedicated 270 amp alternator as the heart of the power package. • 3 Rolls w/total 1350 ah house batteries. • 1 Opti blue top 330 ah starting battery. • 270 amp alternator for house batteries. • 80 amp alternator for engine battery • (2) Opti red top 330 ah bow thruster batteries. • Link 10 house battery monitor. • Profurl Roller Furling System. 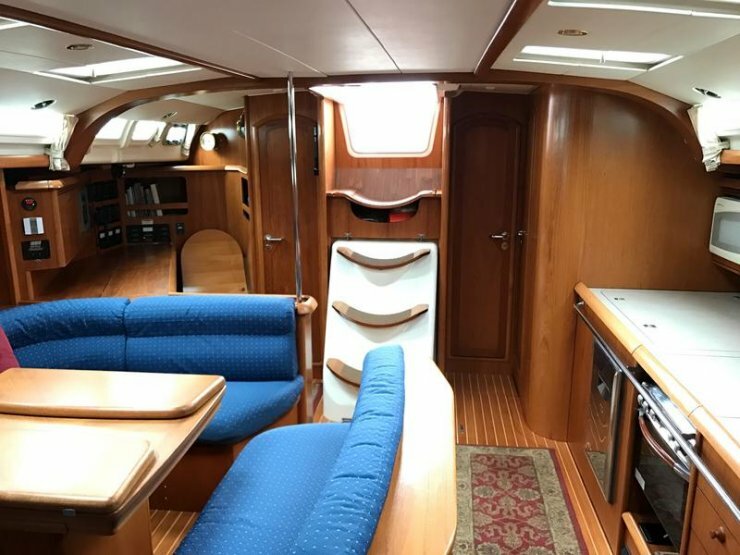 Set up for effortless sailing with ease and convenience, readily handled by 1 or 2 people. • 2 Harken 54 power 2 spd primaries. • 1 Harken 48 power 2 spd, cabin top, 1 STD. 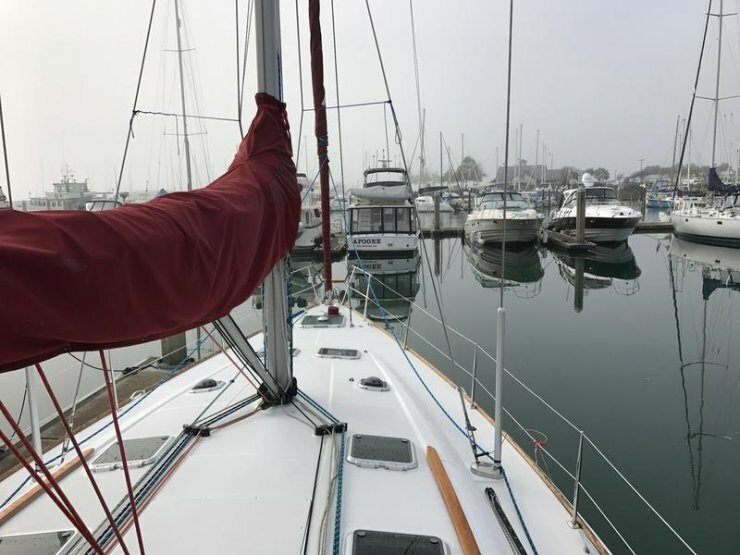 • Whisker Pole • Harken wide traveler. • Lofrans power windlass with up/down hand control. • Remote anchor control w/ chain counter in. cockpit • 52# Delta Fast-set w/ 250 3/8 HT Chain. • 3 Blade Max Prop, rebuilt in 2015. • Custom Dodger and Bimini. • Life sling with hard case. • Extensive spare parts, spare lines • Interior Lighting upgraded to LED. • 30A Shore power service with isolator. • Bilge pump hard wired to 12v system. - for endless hot showers. • Anchor snub line w/ ss hook. • Soft step fender for boarding.